This small, bushy, perennial plant is thought to originate from Asia, but has now spread all over Europe. True tarragon has leaves, which are bright green, narrow, lance-shaped and undivided (unlike other artemisias). They have a unique, pleasant, aromatic taste. The tarragon plant grows to a height of about 60-90 cm (2-3 ft), and is easily cultivated in a warm spot or in a sunny window box. It bears tiny, greenish-yellow flowers in August, but these rarely open in cool climates and as a result the plant rarely sets seed. 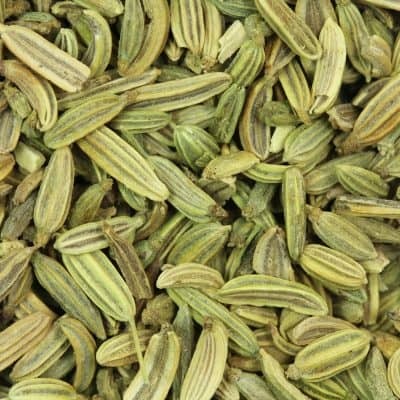 It is propagated by cuttings, and if seeds are available, they are likely to be those of the prolific Russian tarragon. 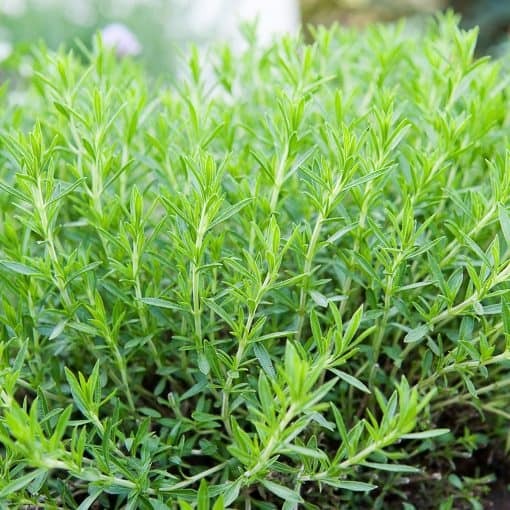 Tarragon is one of only three common herbal plants to come from the Compositae, the second largest family of flowering plants (along with calendula or marigold and chamomile). Anti-Inflammatory Properties – This oil is widely used for its soothing and cooling effects to cool and reduce inflammation, and bring relief to the symptoms of arthritis, rheumatism, gout, and achy joints and muscles. Digestion – Tarragon is used to promote healthy digestion, encourage the bowels to move, ease indigestion, cramps and a build up of gas. Deodorant – Tarragon is a nice choice to use as a deodorant. It has a spicy scent and may prohibit the growth of microbes on the skin. Very nice! Anti-rheumatic – Tarragon is well known for its circulatory properties, it is used to promote an increase in circulation which may bring warmth to affected parts of the body, and may help prevent uric acid from accumulating. It is known for its detoxification properties and is used to encourage the process of stimulating urination and excretion, by which both help to remove toxins. 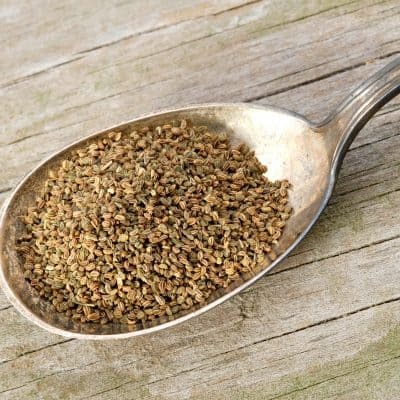 Stimulant – Tarragon is used to stimulate the brain, nervous, digestive, circulatory and endocrine systems. Vermifuge – Tarragon is well known for and is used to kill worms inside of the body. This essential oil blends well with carrot seed, lavender, lime, and rosewood. Strong. 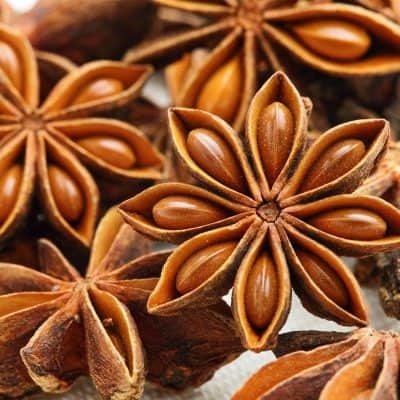 Herbaceous and spicy, similar to that of anise oil. Add 3 or 4 drops of Tarragon essential oil to your favorite carrier oil such as Almond or Coconut. Massage your body in a kneading motion to bring warmth to the body and promote blood circulation. •	Use Tarragon essential oil as a warm compress or add a few drops to warm bath water to help provide temporary symptomatic relief from the discomfort associated with rheumatism, gout and arthritis. •	To freshen breath, add 1 or 2 drops of Tarragon essential oil to a cup of warm water, swish or gargle, then rinse. Due to the presence of estragole, which is another name for methyl chavicol, this oil may be poisonous if taken internally. Do not use this oil internally without the direction of a doctor or health care professional.